I finished another item off my list for the 2nd quarter if the Finish Along hosted by Katy at the Littlest Thistle. My original list of goals can be found here. 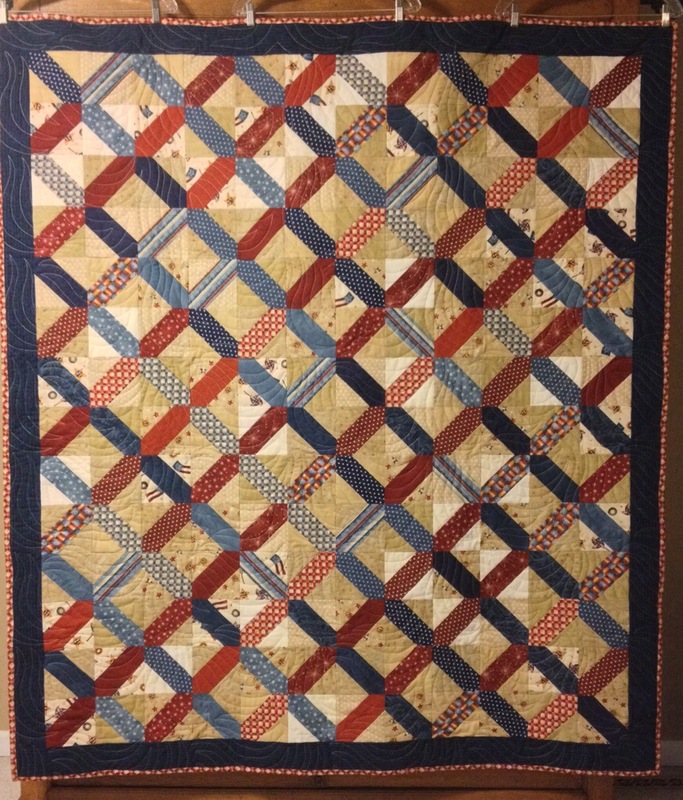 I made presentation cases and added labels to the Quilts of Valor that I finished back in March, or was it February? All three quilt were from the same fabric line so I made all the cases the same. I purchased a fat quarter of the labels through Spoonflower. I also got the labyrinth quilt finished and bound but I didn’t get pictures today so that will wait for another post. I am linking up with Connie at Free Morion by the River for Linky Tuesday and Katy at the Littlest Thistle for the Q2FAL2014 Linky party. 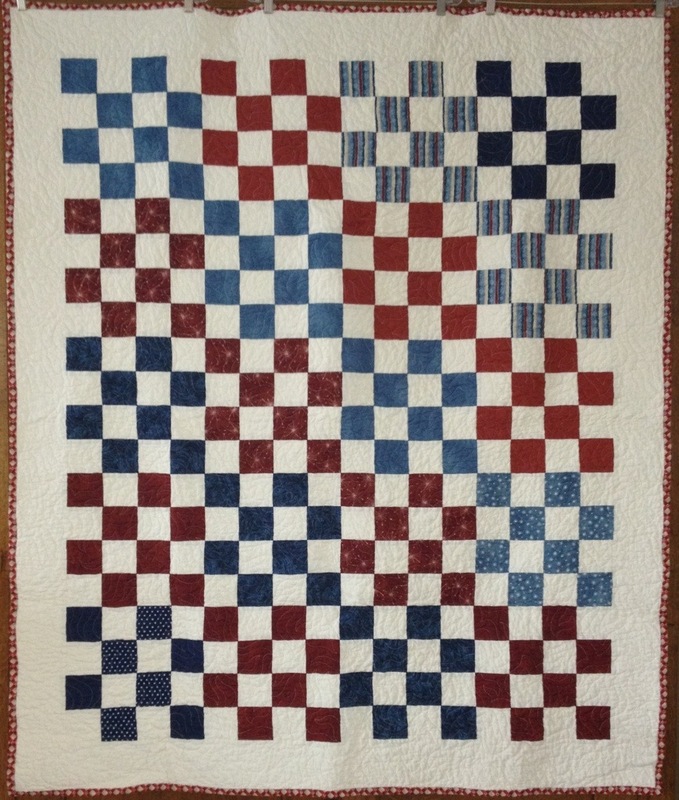 This entry was posted in FAL 2014, Quilt of Valor, Uncategorized. Bookmark the permalink. 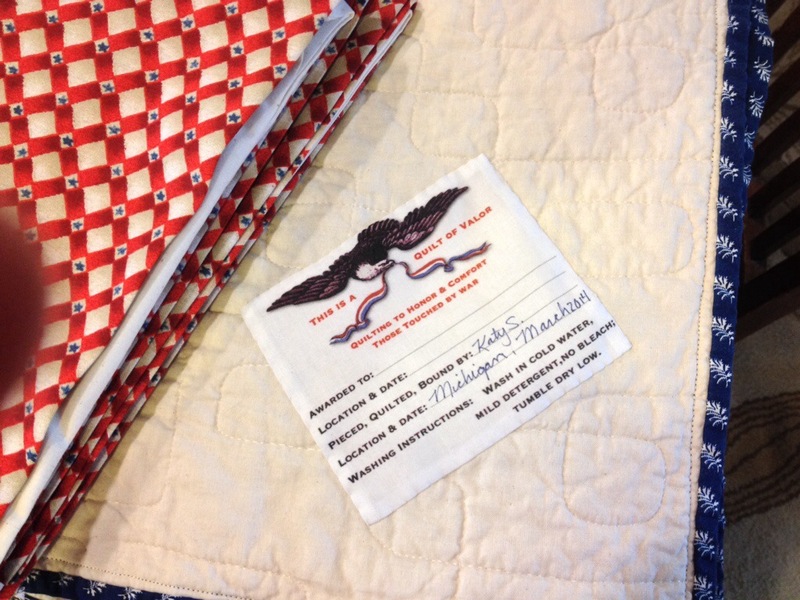 Beautiful quilts and the labels are perfect!! Thanks for sharing. Very nice finishes Katy! I especially like the first one! 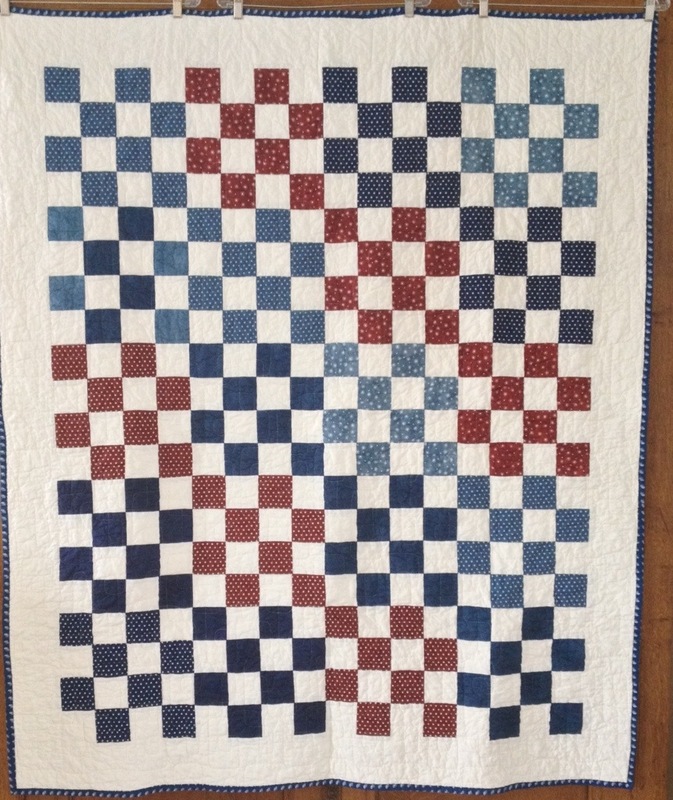 I’ve never labeled a quilt … they’ve all been for DD & family and they know who made them. 😉 But it occurred to me that future generations might not realize who made the quilt, so I need to start labeling. Thanks for your mention of Spoonflower labels … I found one that I just LOVE … with one of my favorite verses of scripture (1 Cor 13). I’ll be ordering that today! Love your QOV quilts! !